Your vibe introduces you even before you speak, I say, your shoes introduce you instead. Here are some kicks that will help you kick a** this August. 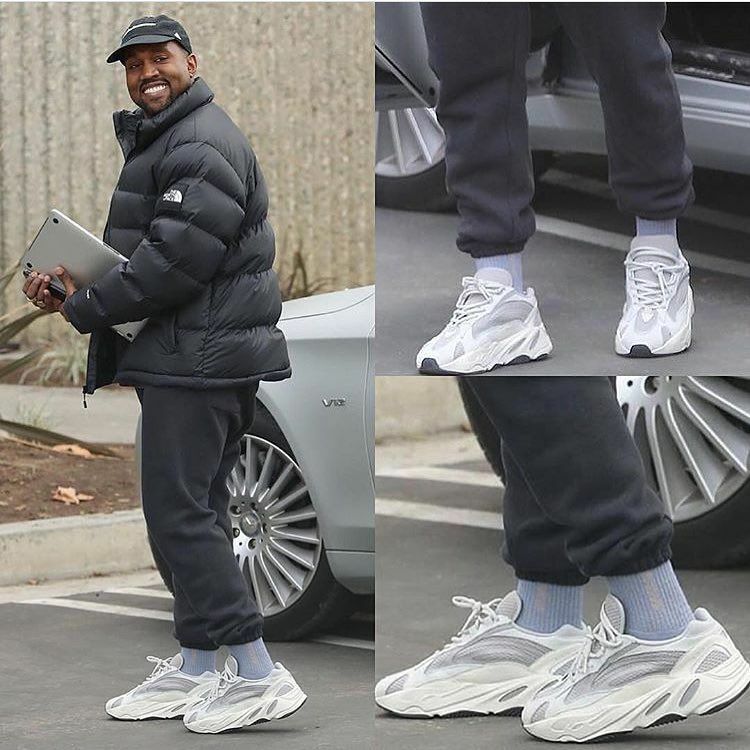 These are the not so good looking shoes in the YEEZY brand that made Kanye West filthy rich to the point of him crossing over to becoming a billionaire. 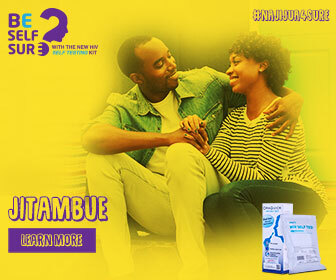 Another artists with a line of footwear that you might find stylish and fashionable to rock this August. 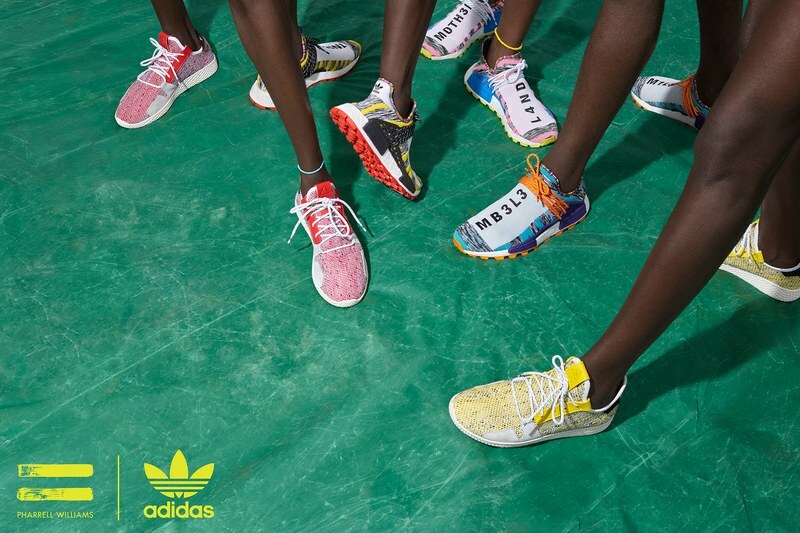 Pharrell Williams looked toward East Africa, where running is deeply ingrained in the culture. I guess we might as well say Kenya athletes could have played a part in the inspiration, no? Check out these sneakers that even remind you of the Kenyan athletes. The norm is to rick slides outdoors. Yes, shower shoes have officially graduated from the locker room. From Vans, to Bally Saxor to Louis Vuitton, these are great for pool-side chilling or a stroll down the mall to chill with the squad. 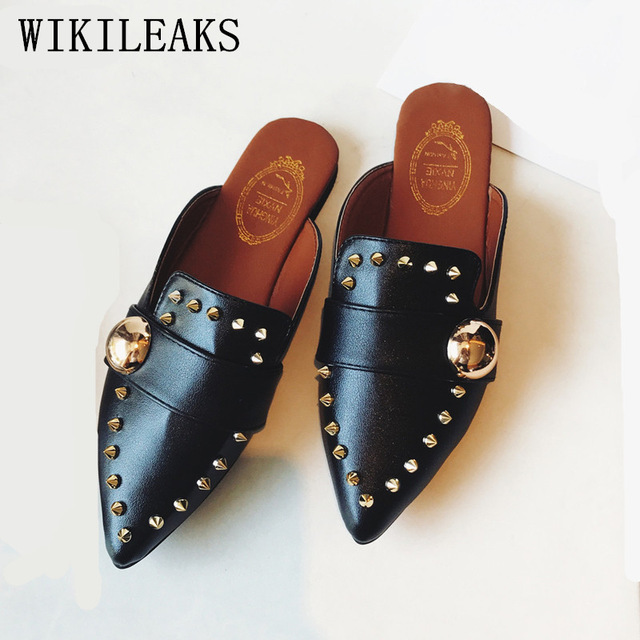 As much as these are unisex, ladies have the option of rocking real cute ones with details like shimmer on them. 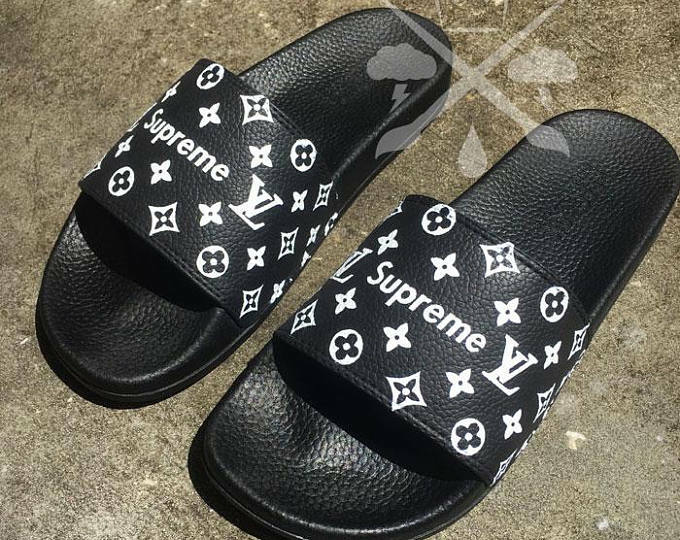 Check out these shimmering slide sandals. This is new trend that has been rocked a lot for both men and women mostly in Gucci and Steve Madden. It’s the lazy girl’s dream shoe revived from the ’90s in a totally modern way. And really, why would you wear anything else when you can just slip them on and go? Since last year, thanks to brands like Gucci, the mule slipper took a turn into the High Fashion World and became the coolest shoe to wear. 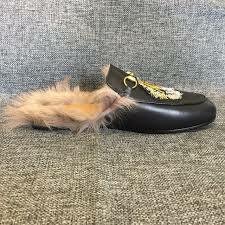 I am talking about slippers like the Gucci Fur Lined that made every celebrity’s closet. Yes, they are still a thing in case you are wondering. Away from he basic vans, they are evolving way from the kawaida black and white look. a pop of colour is essential to give it an non-basic look. Check out these Fer Of God kicks. 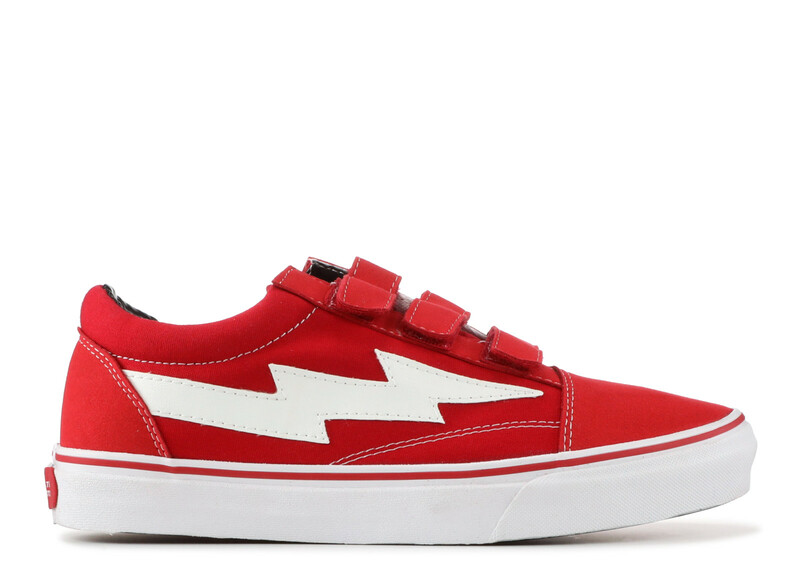 Or these Revenge x Storm ones. Cool, right? Now, you can go ahead and slay this August away! Guarantee your shoes game will be stronger than ever. Next articleIfikie Amina! Students of Rioga Secondary School walk out of holiday tuition after fire outbreak! Teen Girl Arrives At Prom In A Freaking Cofffin!